cook dishes that tantalise the senses ! 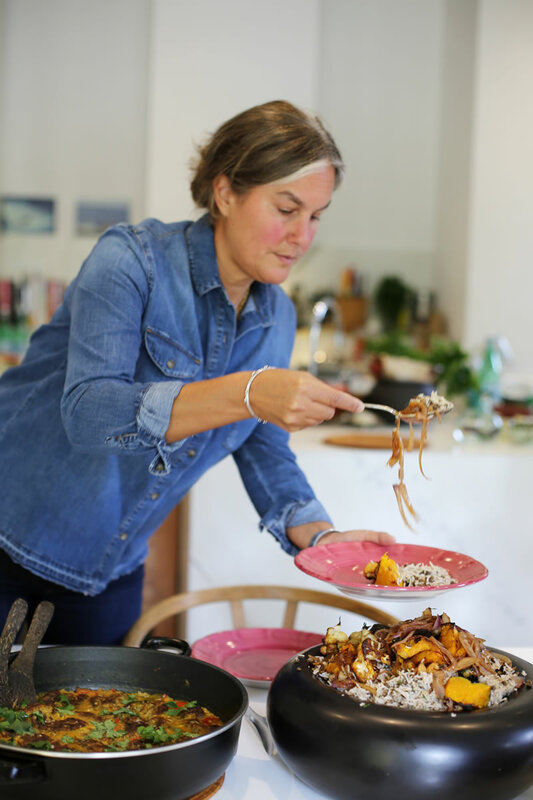 Dive into the heart of Open Table catering kitchen, where award winning chef Ronit Robbaz will be offering variety of workshops for all lovers of food from vegetarian to flexitarian and what’s in between! 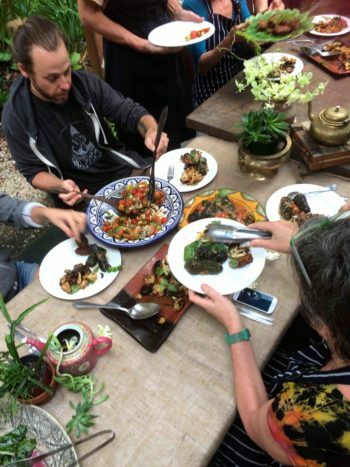 Travel on a gypsy journey of the senses and gain inspiration from dishes from all over the world creating an authentic banquet. 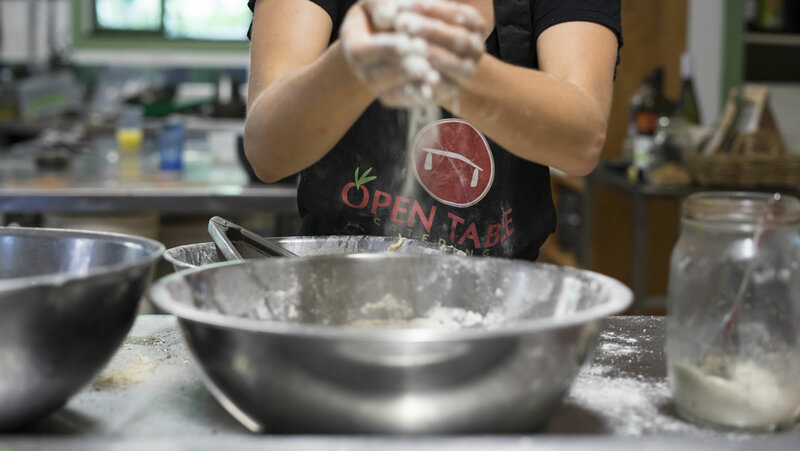 From the basics of spice selection and combination and the fundamental condiments essential to each type of cooking, to substantial key pieces for the table, the workshops explore a delicious array of food using locally grown, unprocessed and mostly organic produce. All our cooking classes offering you a chance to enjoy fresh seasonal vegetables and fruits from Open Table garden and a bounty of locally sourced produce from our talented farmers and producers who share our sustainable food philosophies, ensuring each cooking class is a celebration of flavours and local produce. 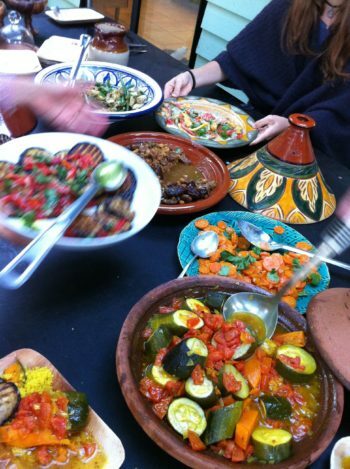 Workshop participants will create a selection of dishes for daily use and also for special occasions, concluding daily with a feast from our glorious banquet table. 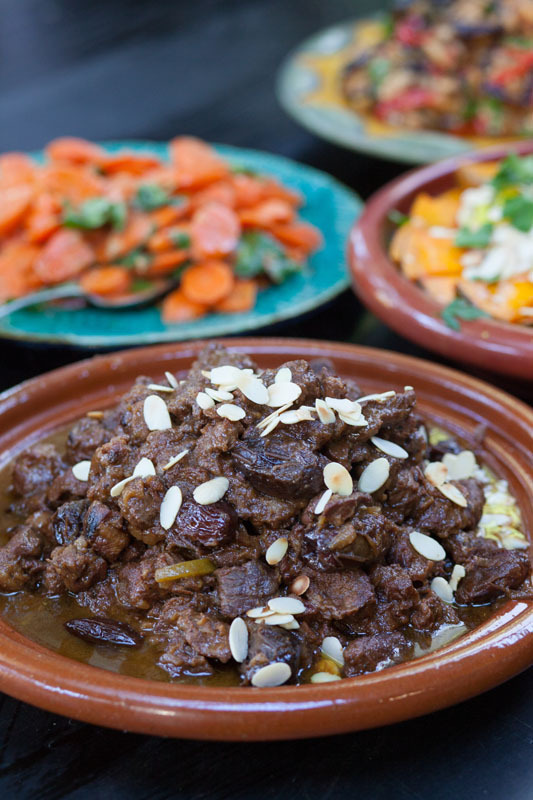 An authentic Moroccan banquet will be created on the day including dishes like tagines, condiments for daily use and special occasions. This class includes dishes for daily use and also for special occasions with the emphasis on Paleo and plant-based diets. 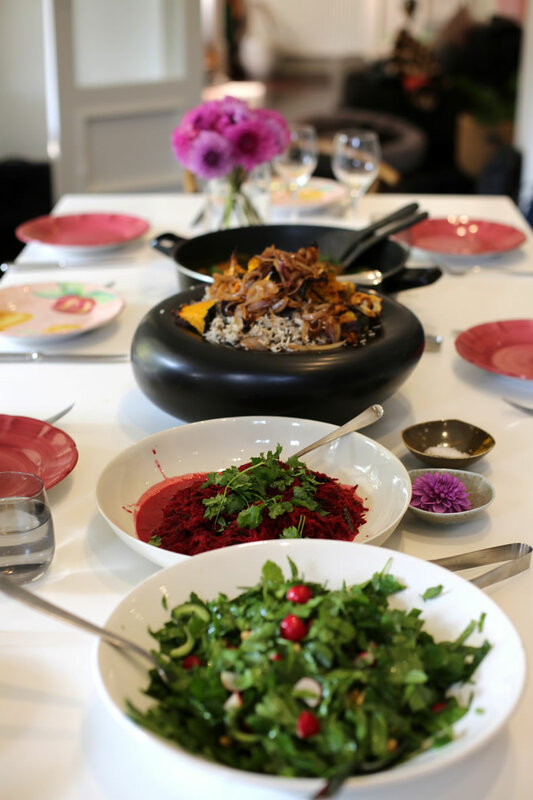 Together we will journey through the creation of an authentic Middle Eastern feast, learning how to approach this wonderful cuisine with thousands of years of cultural tradition behind it. 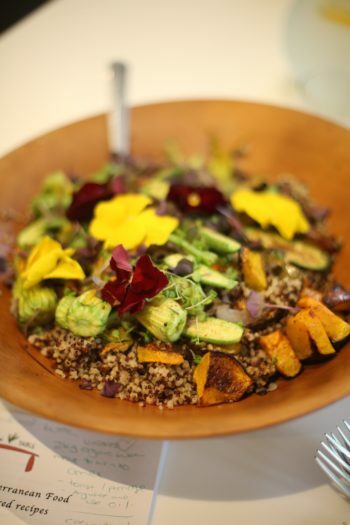 In this class we will prepare gorgeous plant based meal ideas that are grown locally, unprocessed and mostly organic. 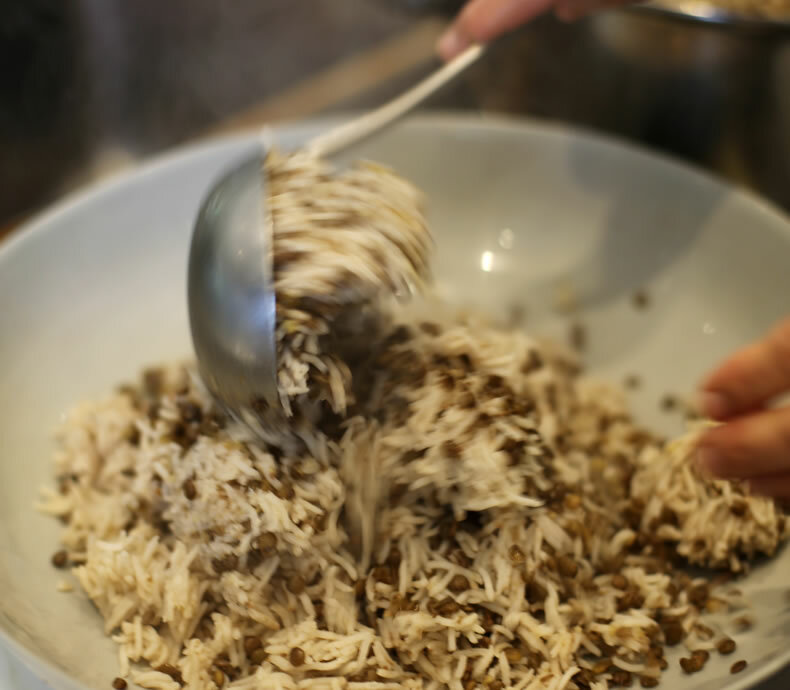 You will learn how to create dishes that are healthy and delightfully tasty too. 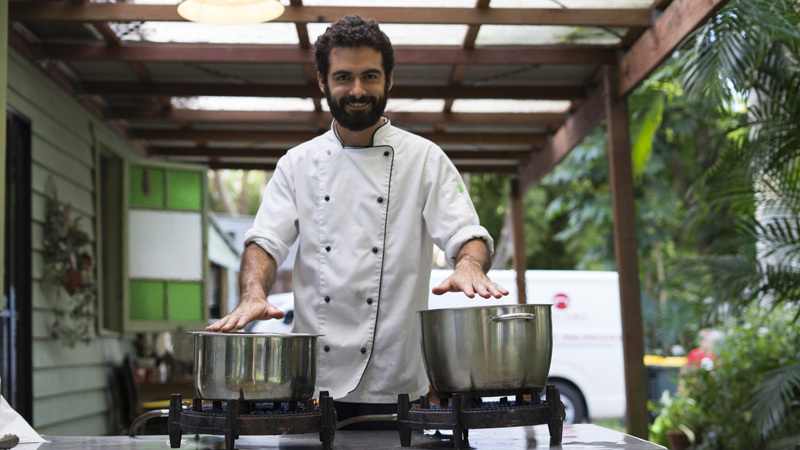 This workshop is for all lovers of vegetarian and vegan food. 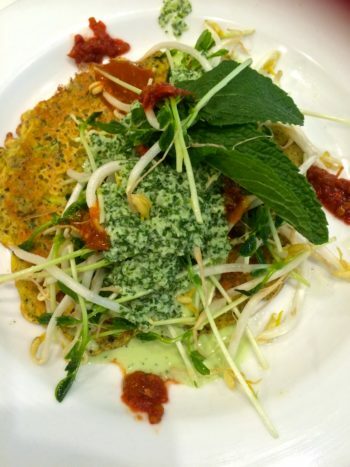 Tantalise your taste buds as we explore a delicious array of plant-based dishes.